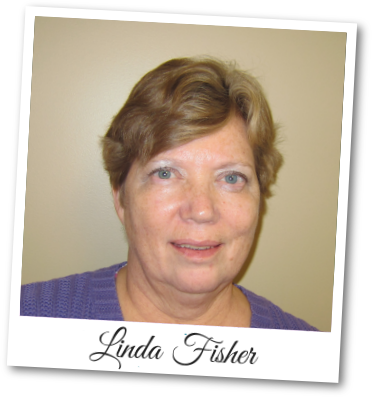 Linda Fisher has 30+ years of experience in the non-profit world, serving as founder, director, or active volunteer of more than a dozen agencies. After living with her family overseas for nearly 20 years, she returned to central Ohio and with her husband launched the Hispanic Chapel of Dublin Baptist Church, helped start the Dublin Free Summer Lunch Program, and served as director of the Dublin Food Pantry. In 2010, Fisher moved to Union County where she and her husband share a large house on a 12 acre farm with their daughter, son-in-law and three granddaughters, along with Linda’s mother. After two years directing the Care Train of Union County, Linda became director of Union County Guardianship Services in late 2014. 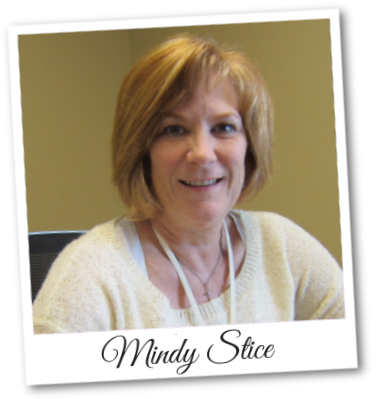 Melinda (Mindy) B. Stice, LSW has 30+ years of professional experience in social work. She has worked in Union County most of her adult life and most recently has spent time as a Family Support Specialist and as a Health Educator with the Union County Health Department. She earned her undergraduate degree from Morehead State University. She has been involved with the Council for Union County Families, the Community Services Organization of Union County and the Help Me Grow Committee. Special projects she has worked on are S.H.A.R.K. (Safe Home and Responsible Kid), S.H.A.R.E. (Self Help and Resource Exchange, No Wrong Door and 1st Mondays. Mrs. Stice is the mother of two grown children; she and her husband live in Union County. Kathy Jamison has worked in Logan and Union Counties serving those with mental health and developmental disabilities for the past 20 years as a casemanager and then a Support and Services Administrator. Kathy founded heartART in Union County where individuals could share their creativity with the public, while earning extra money through their artistic adventures. She has worked on promoting education and awareness of HIV and AIDS, while encouraging individuals to get tested. Kathy received her Bachelor's Degree in Social Services and Human Resources from Urbana University. Kathy is the mother of three grown children and has lived in her home in Logan County for the past 35 years where she continues to pursue many artistic experiences.